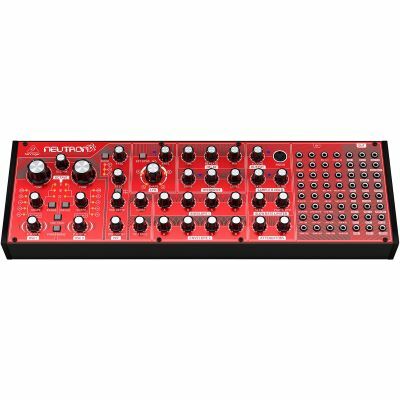 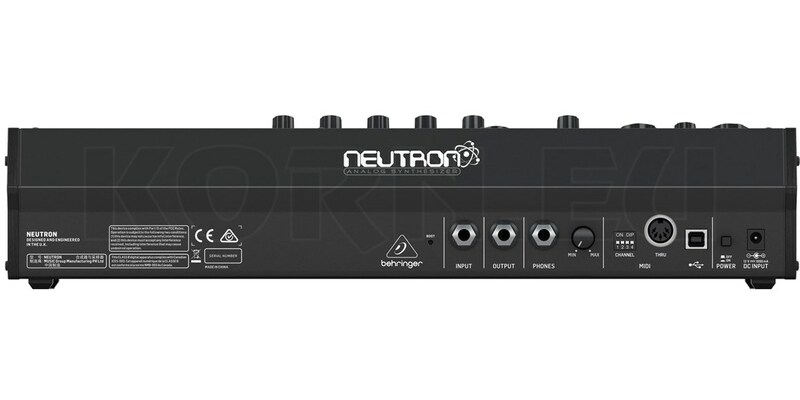 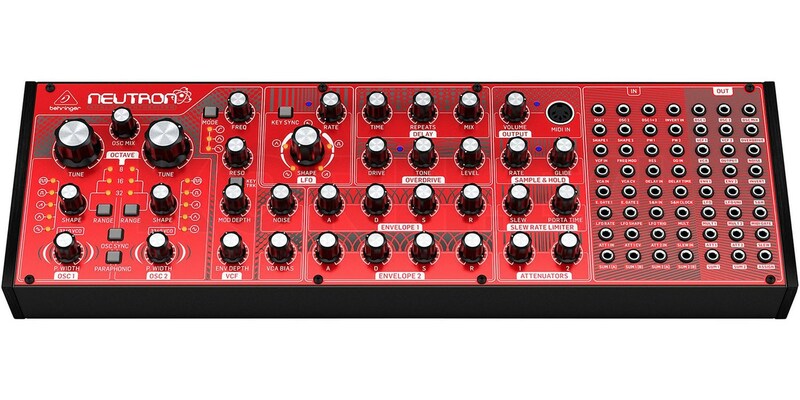 Behringer Neutron is a semi-modular analog synthesizer with paraphonic capabilities. 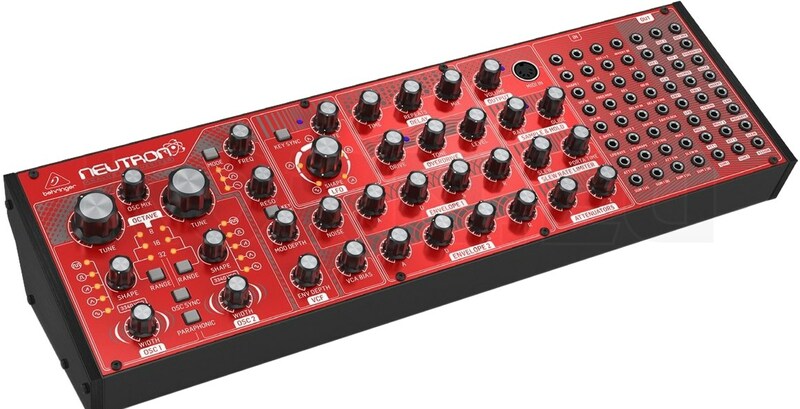 It offers an extensive patchbay with many connection options. 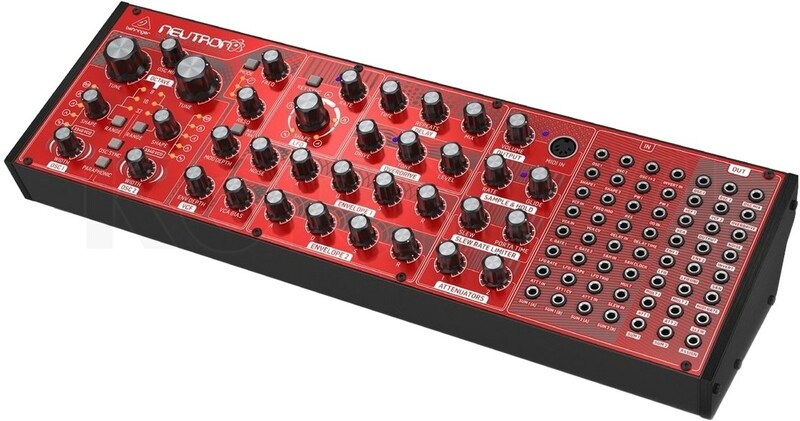 The oscillators are based on the CEM3340 chip.